Dirk grew up in a suburb of Frankfurt/Main, Germany far away enough from the big city to be able to spend pretty much every day of his childhood outdoors in the surrounding fields and forests. He was interested in all things living but his real passion was always fish and together with his father he bred hundreds of freshwater fishes from around the world especially cichlids from the African Rift Valley Lakes some of which he had a chance to study later on during is PhD work. Dirk did his Masters in Zoology, Ecology and Evolution at the Johann-Wolfgang Goethe University in Frankfurt and his PhD in Evolutionary Biology at the University of Konstanz. In 2006 he moved with his family to Canada and joined the Biodiversity Institute of Ontario (BIO). 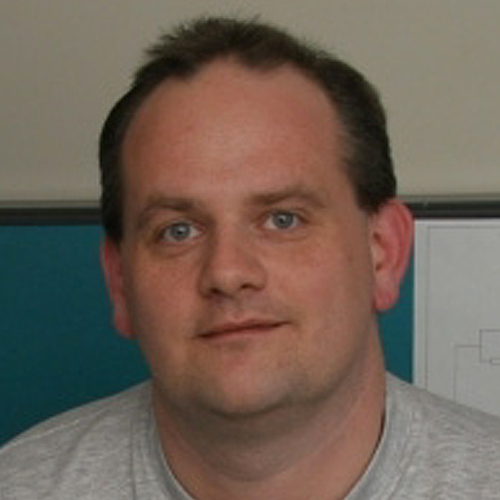 He has been involved in DNA barcoding research for almost 10 years and since 2012 he leads BIO’s Education and Outreach team. Now he spends far more time in front of a computer than outdoors, writing for his blog and many other outlets, developing learning programs and activities, and teaching distance education courses and in virtual classrooms. 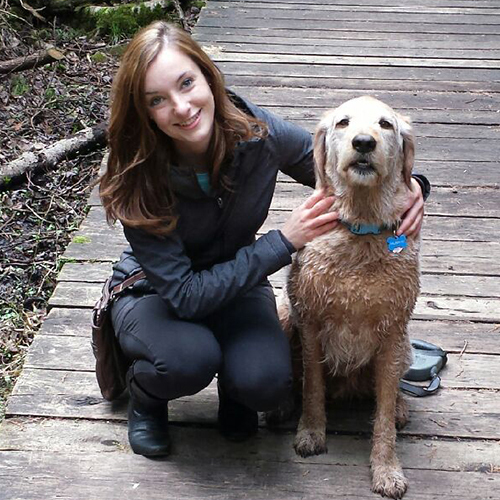 Emily grew up in Nova Scotia and came to the University of Guelph to pursue an undergraduate degree in Ecology. 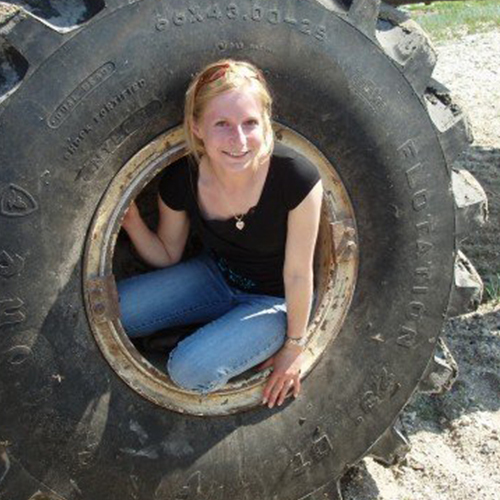 Halfway through this degree, she participated in the Arctic Ecology field course which introduced her to the world of arthropods and DNA barcoding (and where she climbed into the tire of a tundra vehicle!). Her undergraduate thesis focused on DNA barcoding in spiders and this experience at CBG fostered her interest in research. She pursued her PhD in Environmental Biology, looking at the effects of climate change on plant-animal interactions. She is excited to be back at CBG with the opportunity to encourage others to appreciate and explore biodiversity. While growing up in the country, Vanessa developed a keen curiosity of the environment around her. From a very young age, you could constantly find Vanessa climbing trees, turning over rocks and teaching her friends about the wildlife she found around her. With her passion for nature and education in mind, Vanessa chose to attend teachers college in 2011 after gaining her B.A. in International Development at the University of Guelph the year before. Currently Vanessa works for the Centre for Biodiversity Genomics doing Education and Outreach which allows her to share her enthusiasm for environmental education with multiple classrooms, students and teachers across Canada!